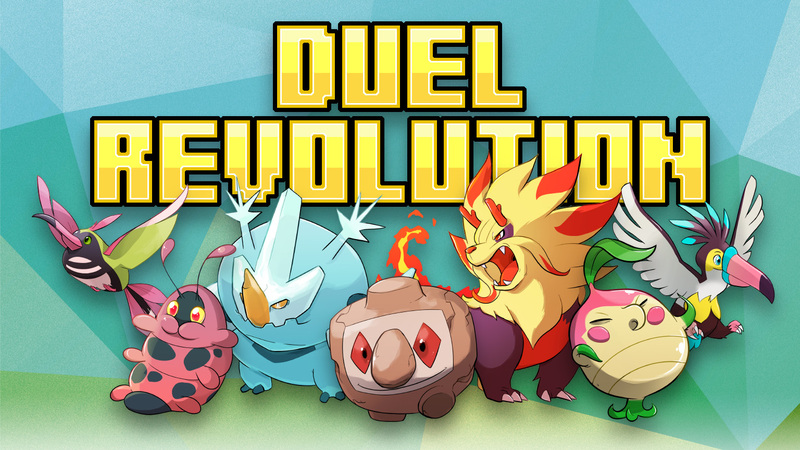 Duel Revolution will be a monster catching game for mobile and desktop! We are a team of indie developers working on the free-to-play Pokémon alternative Duel Revolution. Soon there will be more content on this site about the game.